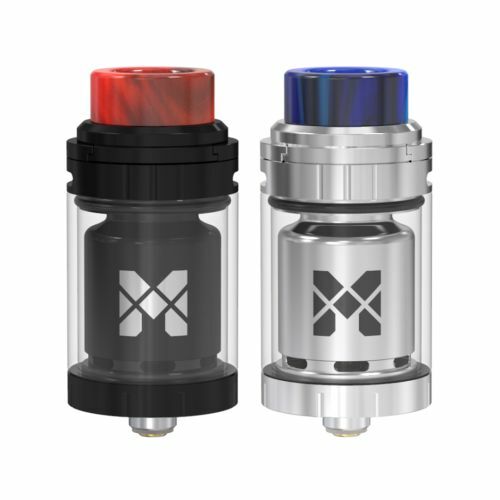 Vandy Vape Mesh 24 RTA is the next revitalizatin of the beloved RTA series, integrating an impressive highly advanced singal coil version with a high intuitive top airflow system and top filling design along with a 2ml compact tank system which is expandable to 4ml using the included chimney extension and extended glass section. 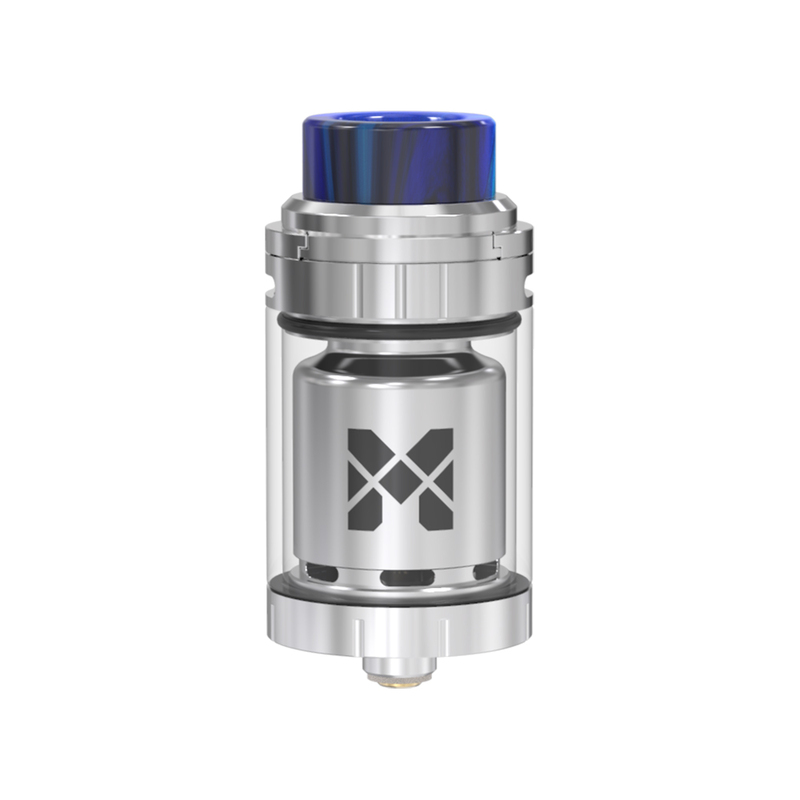 Meaturing 24mm in diameter, Mesh 24 RTA has a large build deck for coil building and it is crafted with high-quality stainless steel construction and povides simply possibility of a real cigarette tightening. 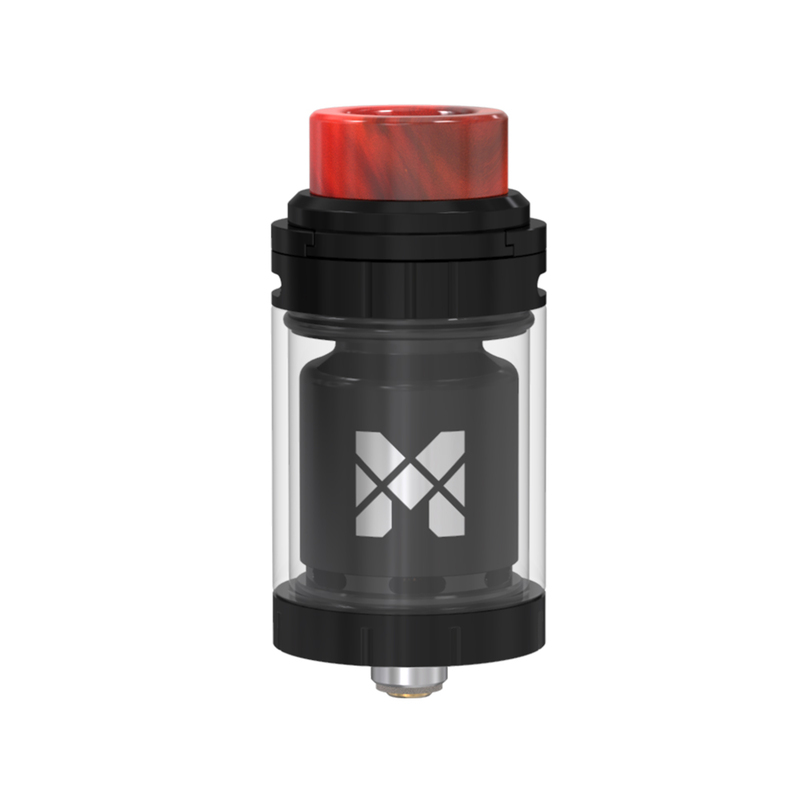 Ensuring unequalled flavor and massive vapor clouds.